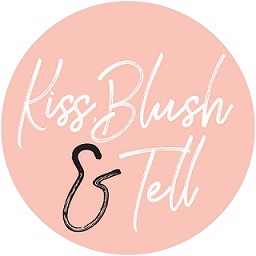 Kiss, Blush and Tell: John Frieda: Be Gone Fly-Aways! John Frieda: Be Gone Fly-Aways! 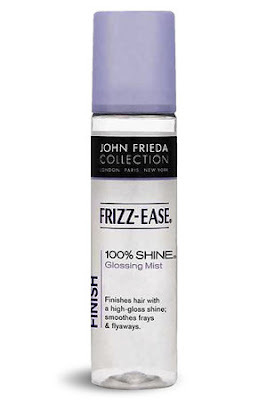 I was pleasantly surprised with a John Frieda hamper the other day. The line I was sent was given to me after I discussed my particular hair concerns with Janlyn (who represents John Frieda's PR). I think my hair type and concerns are pretty standard: I have long, fine hair that I've recently started colouring. My only concern is hydration (without weighing it down). I also wanted something to ease the usual clean hair frizz. 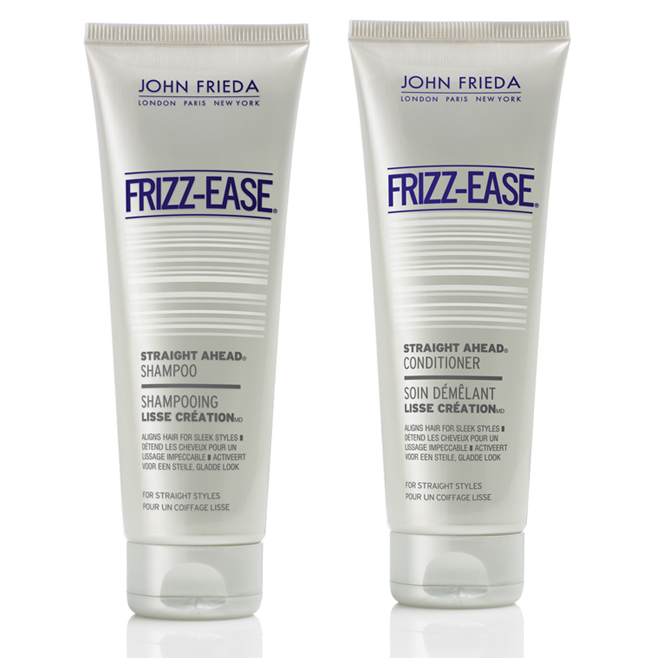 Firstly, John Frieda's hair products were my line of choice through most of high school (until I moved onto the high-end stuff) so I have really positive things to say about the range. It's great quality and I think all shampoo's and conditioner's should come in packaging like this - the squeezy tube is so convenient and such a generous size, I'm actually yet to use something that is better than this packaging wise. These two work really well together plus smell great. I did find they were a bit heavy on my fine hair, but then ended up using less conditioner which helped – a little goes a long way here. 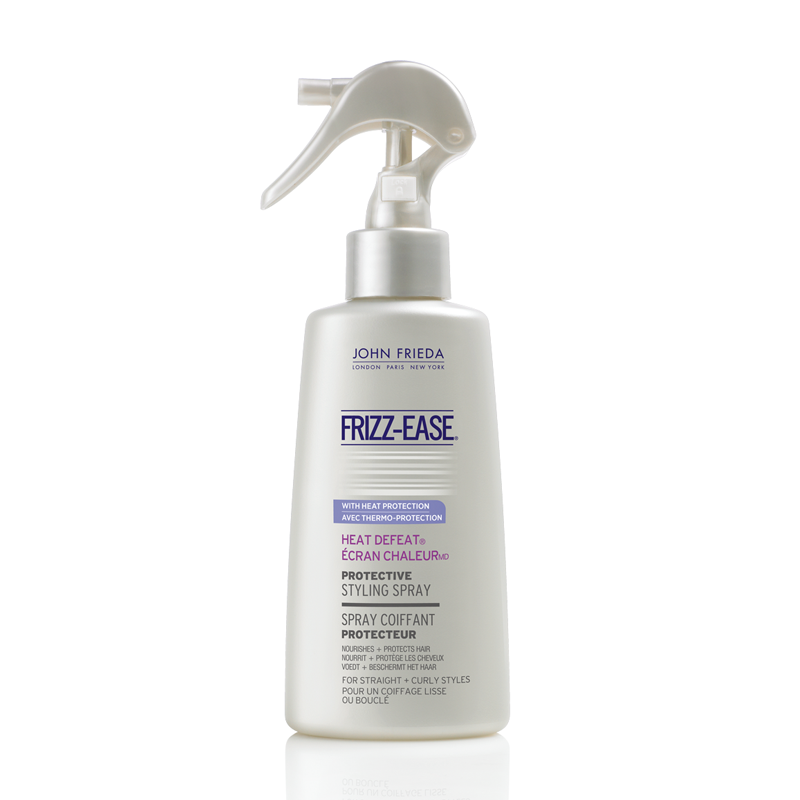 I found the ‘frizz ease’ part of this product amazing, my hair truly was sleeker and looked great when left to dry naturally – it looked straight and silky. I actually got complimented on how glossy my hair looked after using this for a week! The conditioner was very conditioning in the sense that my usual tangles that I can't stand were very easy to comb out. These both retail for R99 from Clicks. I seldom include a product like this in my hair routine, but actually really enjoyed it. It injected that added but of moisture my hair so needs and protected the follicle when styling. It also assisted in calming any fly-aways. 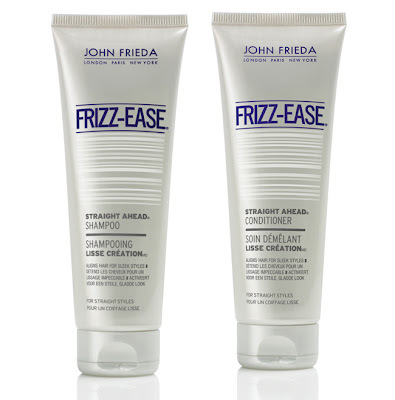 This product contains ThermaGuard Complex which protects against the heat of a hair-dryer and styler. Various oils help maintain moisture levels too, keeping the hair looking silky and smooth. I then finished off with my hair serum which made me fall in love with this entire line as my hair truly did feel very silky. 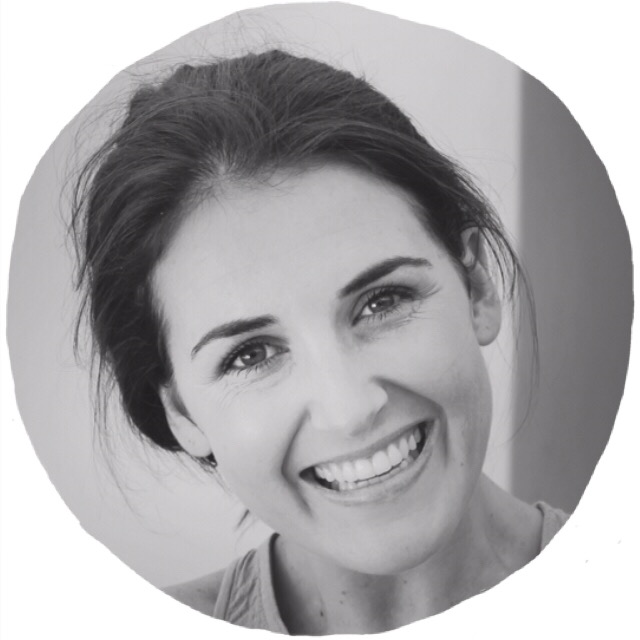 The only factor I must emphasize is that you don’t need a lot of this product, so in my typical heavy handed way I learnt the hard way and had hair that looked a bit flat and flimsy, however, when I did get the ratio's right it worked wonders. In my opinion your hair routine is all about what you are willing to spend on your hair. For those who are willing to spend R300/R400 on a shampoo and another R400 on a conditioner, then I can definitely recommend some other products to you (which I use and love), however, if you would prefer something more affordable but still want great results, then this is a great option. It’s no R30/R40 Sunsilk (thank goodness), so you are still looking after your hair really well. I use the Frizz-Ease Serum and it is amazing so you definitely convinced me to try their shampoo and conditioner, among others! You will love it if you already enjoy that product. Such a lovely, affordable range! Super keen to try the Luxurious Volume range, especially the dry shampoo which I've heard good things about. I have to wash my hair every day so affordable haircare is a must! Hi Victoria, what are the other brands that you use? I currently use the Full repair from John Frieda (The red one) Have tried most of the products in the range, but love the Full Repair.